Registering and un-registering your copy of Fluency Now is quick and easy. 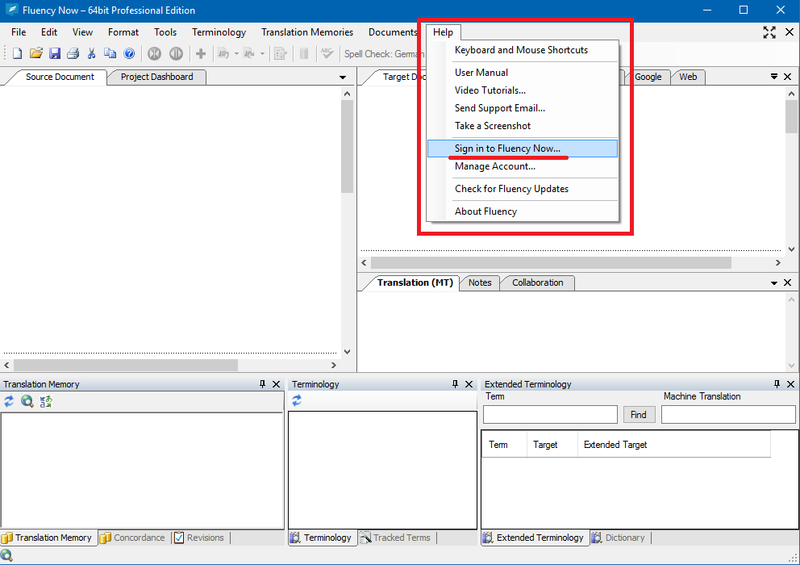 Just follow the steps below to manage your Fluency Licenses across multiple computers. 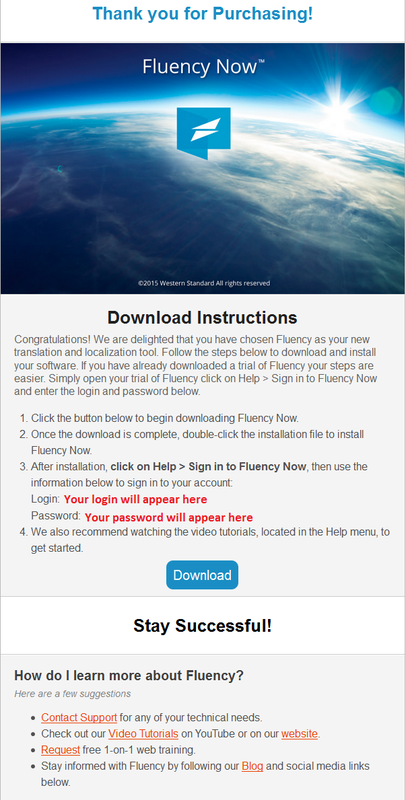 When you purchase Fluency Now, you’ll receive an email containing a download link, and your login and password information. This login and password will be how you register your copy of Fluency Now (no more registration codes to remember). Once you’ve located your login and password information, open the Help menu in Fluency Now, then click Sign in to Fluency Now. 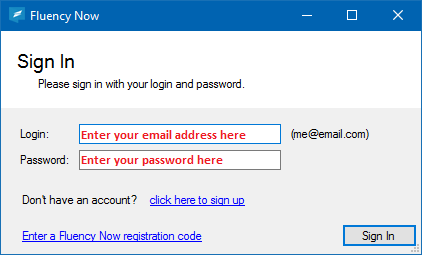 Enter your email address and password, then click Sign In. Your copy of Fluency Now will be registered and ready to start translation. 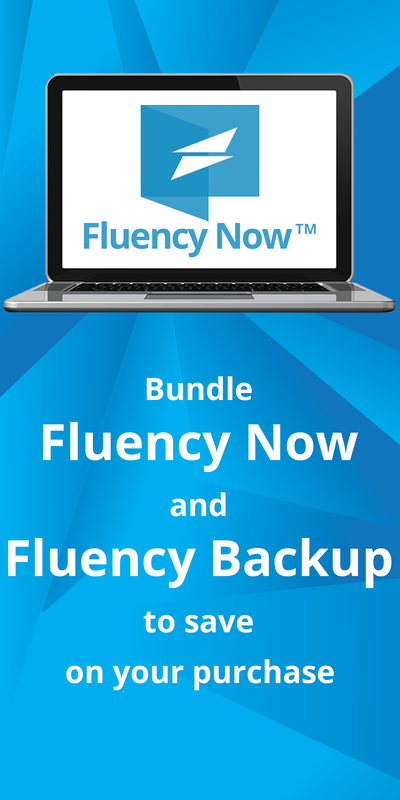 If you’d like to sign out of your copy of Fluency Now so that you can uninstall and/or register another copy of Fluency Now, you’ll use the same process as for signing in. 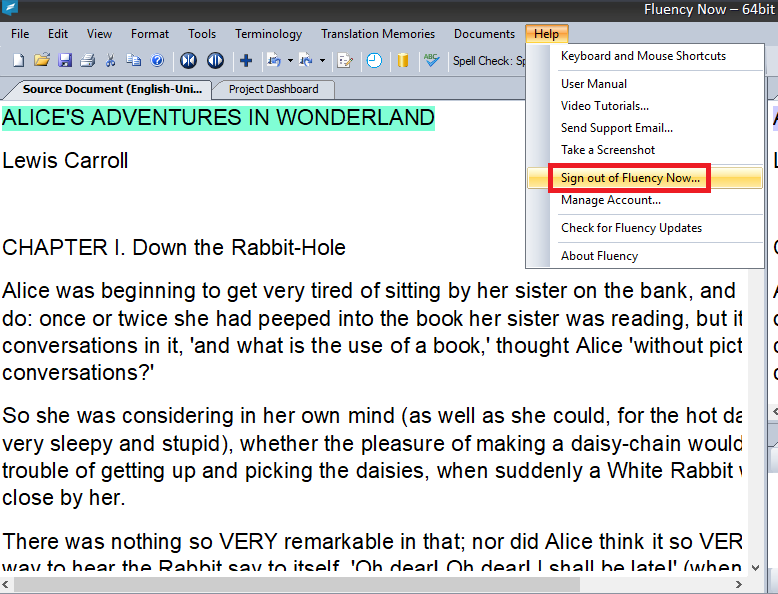 Click on Help > Sign out of Fluency Now, then follow the on-screen prompt to sign out. 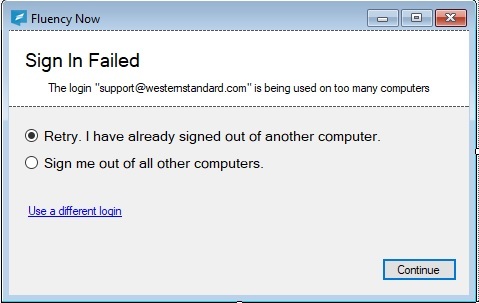 Signing out will free up the license so you can sign back in on a different computer. If you’re already signed into two copies of Fluency Now (or as many copies as you have licenses for), you will see a message letting you know. This message will allow you to either retry signing in after manually signing out of another copy of Fluency Now, or it will allow you to sign out of all other copies of Fluency Now.